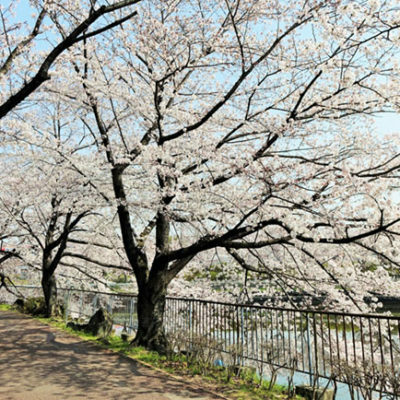 Japan Remiko Pressed Flower School was founded in 1979 as the first technical school specialized in pressed flowers in Japan. 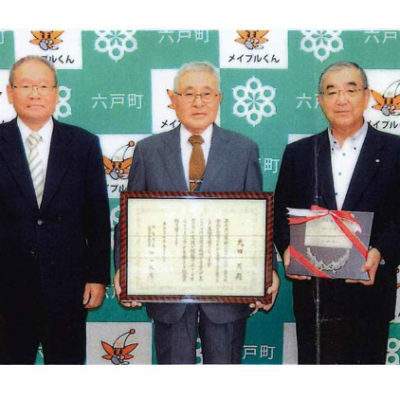 Remiko Kondo, the school president, developed a rapid continuous flower drying method using special absorber called “Cattleya Board”, in which flowers are pressed flat while the natural colors are preserved. Based on the method, she also developed original eight ways of expression. Our pressed flowers have been exhibited at international flower exhibitions as the representative of Japan and have won many awards. They have been highly regarded as pressed flowers that are more than just pressed flowers. 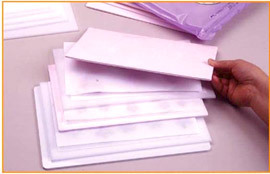 We developed a special absorber that helps preserve the colors of flowers. 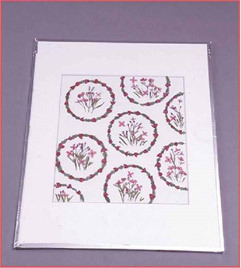 For our pressed flowers, we do not add any artificial colors and only use the natural colors of flowers. Let’s see you how flowers are pressed. The press machine that we use here is specially designed for our school. On the bottom board, put a sheet of sponge and then a half folded Japanese rice paper.Put flowers in paper. Cover this the Cattleya board. 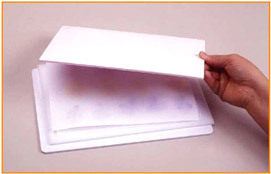 On the absorbent board, put a sheet of paper which sandwiched flowers as above stated. Repeat the work 1-3. 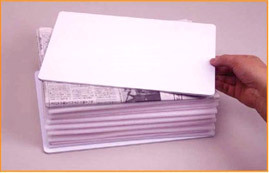 When you don’t have many flowers, put newspapers of something like that to adjust the application of pressure. Then on top put the top board. Using the four steel holders, put pressure upon them. 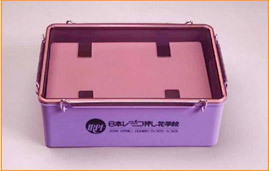 Put above things in a tightly covered container. 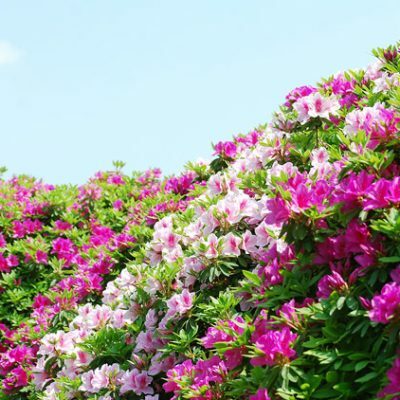 Usually you can dry flowers in 2-7days that differs from the kinds of flowers. 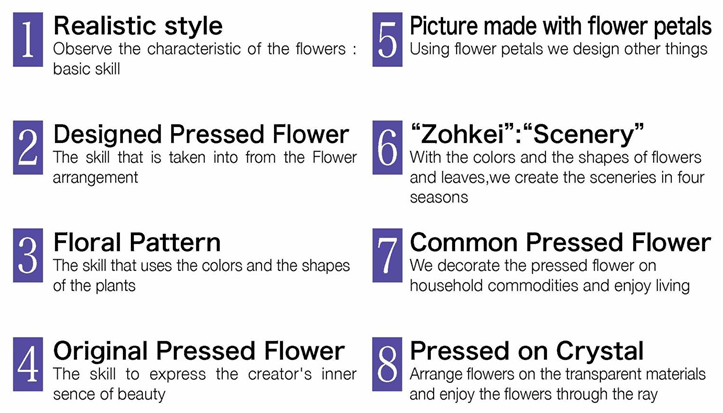 The eight ways of expression that Japan Remiko Pressed Flower School has developed are used in the creative process. 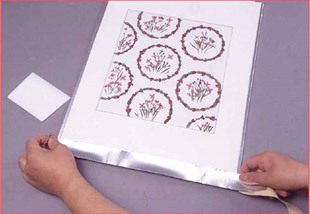 The methods to produce the pressed flower works using adove mentioned technique aer the general term of “Original Color Pressed Flower”. To finish pressed flowers, we use our original teaching material called “Humidity Guard” that helps preserve the natural colors of flowers. The finishing process goes as below. 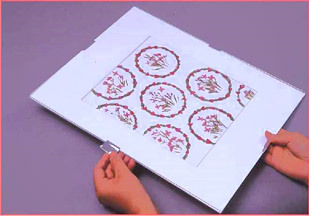 Put the glass on the pressed flower work and tape it four winds. Prevent moisture from the backside. Turn the work over and put a moisture guard which is made a cut in and this side is faces the backside. 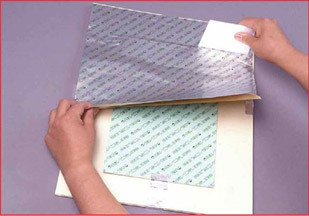 Then cover it with our special cover sheet. 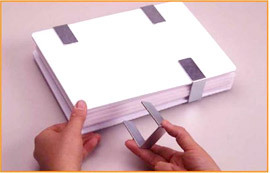 Put aluminium tape all around your work to seal it. Avoiding the moisture finish it. We constantly hold exhibitions across Japan. 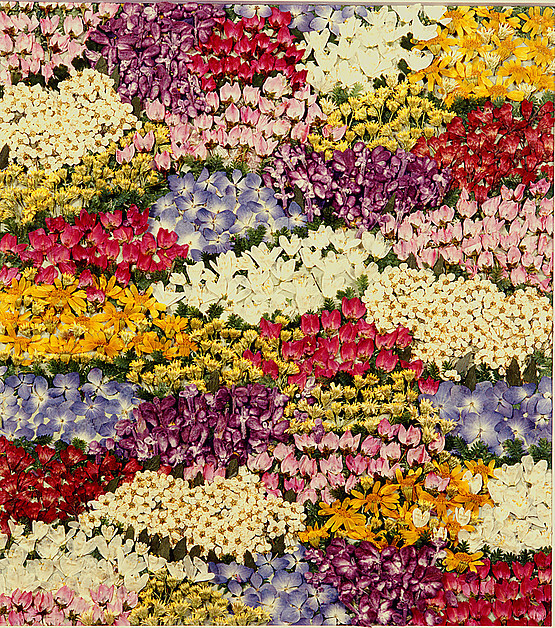 Even if you are not in Japan, you can still view our pressed flowers at international flower exhibitions. 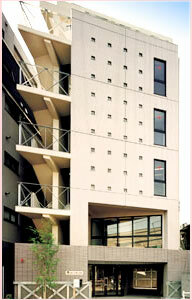 If you are visiting Japan, please stop by our exhibitions held across Japan or visit the head office of our school. We offer trial lessons at all times. If you have never made pressed flowers before, you can still make beautiful ones as our staff will fully assist you. You can take a trial lesson just to create memories for yourself or gifts for others, as you can keep the pressed flowers you made. Let’s enjoy making pressed flowers together. 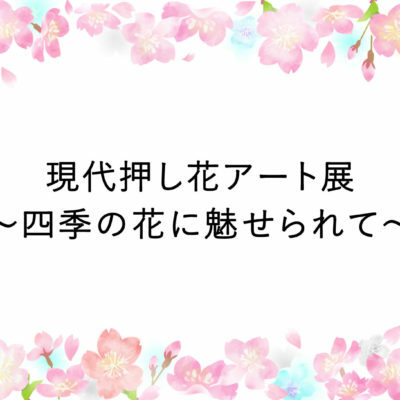 ・Small photo frame made with pressed-flowers ※We are very sorry to inform you that we do not have a full-time English guide. 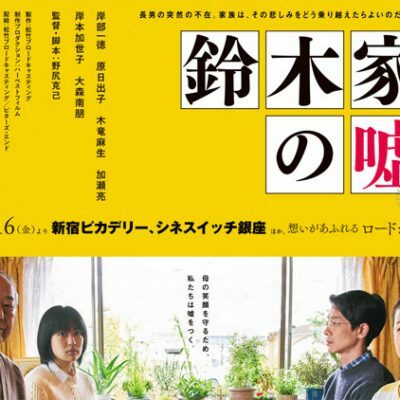 It is probably better for you if visit us with a Japanese speaker, although, if you do not understand Japanese, we make sure that you will still have a wonderful time. 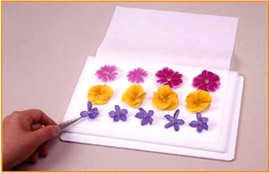 An intensive pressed-flower-art certification course is available at the school. ・You need to complete a total of 12 credits to be certified. It takes approximately 2 hours per credit. 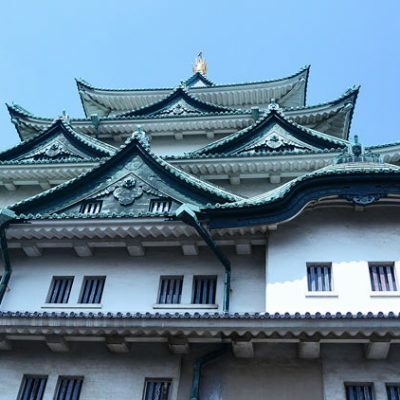 We offer a one week course that allows you to be certified during your week-long stay in Japan. If you are interested, please contact us.